Home Encouraging Have You Taken An Illusion And Decided To Make It Real? Have You Taken An Illusion And Decided To Make It Real? Our Ego mind forms new illusions of what our life should look like each and everyday. The big questions then becomes, are we going to believe these illusions, and if we are, then we have to recognize they will in fact become our reality. Once you give energy to a thought you have given birth to it. For example, each morning as you wake up, you mind immediately wanders to how tired you are, how will you be able to face this day with such little energy, then your Ego convinces you how unfair your life is, how much responsibility you hold and how little time there is for fun and excitement. Within just a few minutes you have a big frown on your face, which is a huge expression of what mood you have decided to currently sit in. The illusions our mind talks us into are usually nothing more than doom and gloom, our Ego doesn’t know much about optimism or buoyancy, in fact our minds disposition is very much the opposite. Somedays it is harder than others to catch our Ego before it latches on and runs away with our thoughts. Becoming consciously aware of when our mind starts to get swallowed up with all of the negative narrative takes a lot of practice. When you master recognizing the incessant trivial talk coming from your head, then the task becomes a little more arduous. Strenuous effort is required to turn those negative thoughts upside down and make them positive. For some people it will be burdensome, trying to change a pattern that has been forever long lasting. But as difficult the mission of our Ego may get, rest be sured our mind can be tamed, changed and rerouted. When you become commander of your Ego instead of the slave to it’s negative thought patterns, you will recognize how much control you really do have over your life. The world we live in does in fact give us cause for concern on a daily basis, this planet as we know it, is in dire need of a make over, but there is a way we can help and it doesn’t take a lot of effort and it costs nothing at all. If we are to believe that everything is made up of energy, which I certainly am convinced of, then our personal energy field plays a big part in the world. 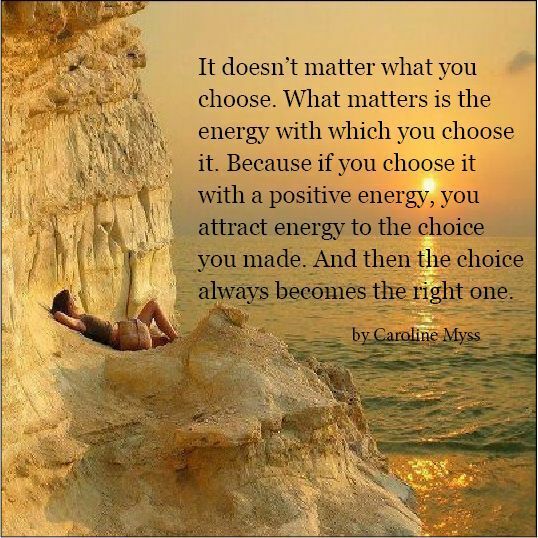 Positive energy is lighter than negative energy, if we want to raise the vibrational energy of this planet then mastering the change of our own energy is a good place to start. We are all in this existence together, each of our lives is cosmically intertwined, it is really amazing if you think about it. Whatever it is you have on your day’s agenda, perhaps for some of you it won’t be an easy day, but know that you are loved and someone out there is sending you positive energy to help you along.